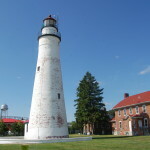 Michigan is home to more than 120 lighthouses, and one of the most amazing things when considering that number is that for the most part, each and every beacon is unique in some way. 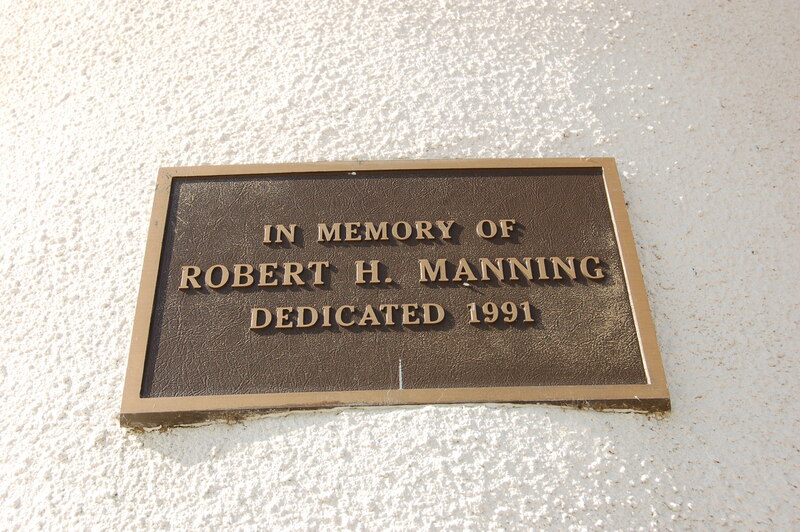 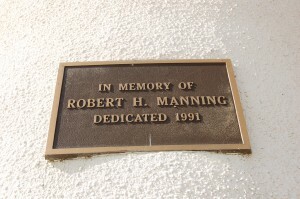 The Robert H. Manning Memorial Lighthouse in Empire isn’t the tallest, oldest or prettiest light on Lake Michigan, but it pays tribute to a local fisherman who passed away in 1989. 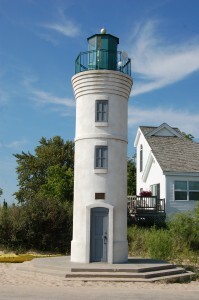 This is one of just a handful of beacons in Michigan that are memorials, and it is worth checking out if you’re in Empire to check out the Sleeping Bear Dunes National Lakeshore. 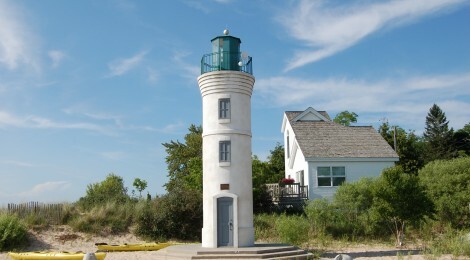 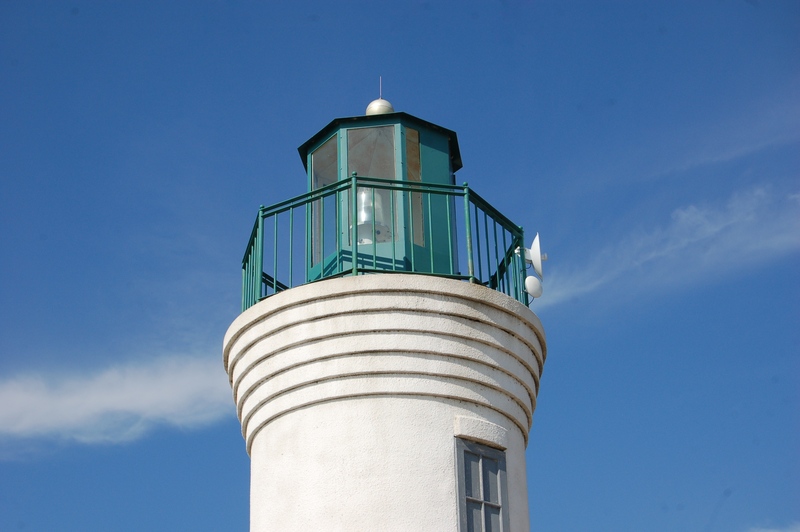 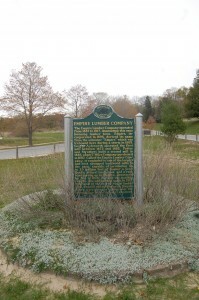 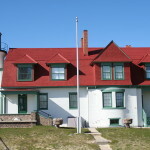 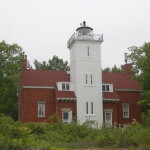 The Manning Memorial Lighthouse is located in Lake Michigan Beach Park, which also has a sandy swimming beach, boat launch, fishing area and picnic pavilion. 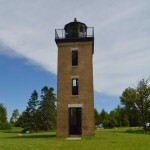 It can easily reached from the junction of M-22 and M-72 by heading west on Niagara St. (two blocks north of the junction) to its end at the park. 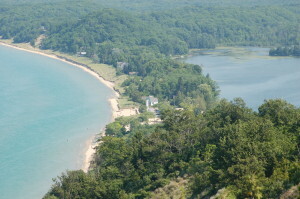 You can also catch a view of the lighthouse from the top of the Empire Bluff Trail in Sleeping Bear Dunes National Lakeshore.